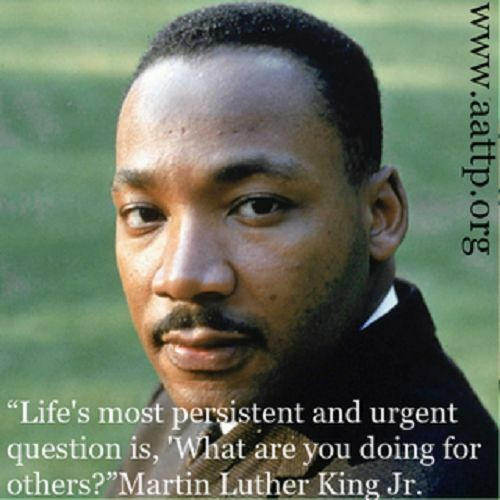 This week we're spending some time discussing MLK and his contribution to shaping this nation. 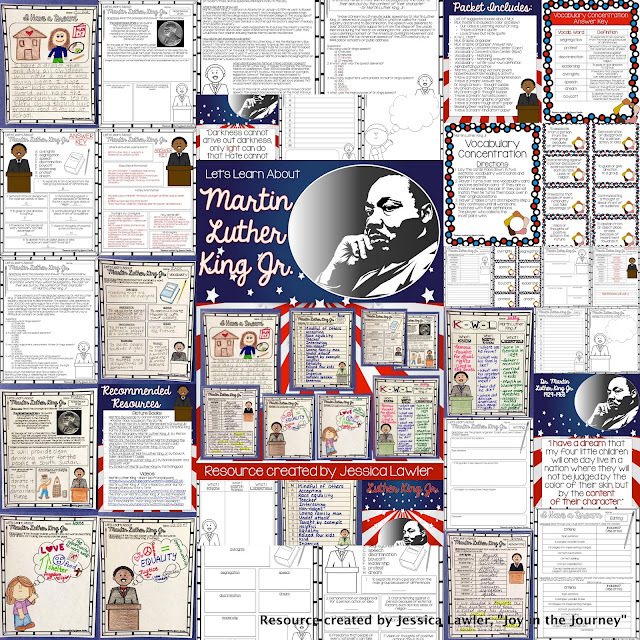 Here's a preview of what's included in the 55-page MEGA Packet! 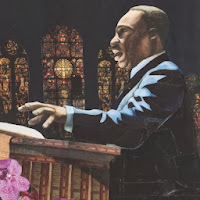 This ready-to-use packet that will inform, challenge, and edify your students as you learn about Dr. King's legacy and the lasting impact he made on our world. 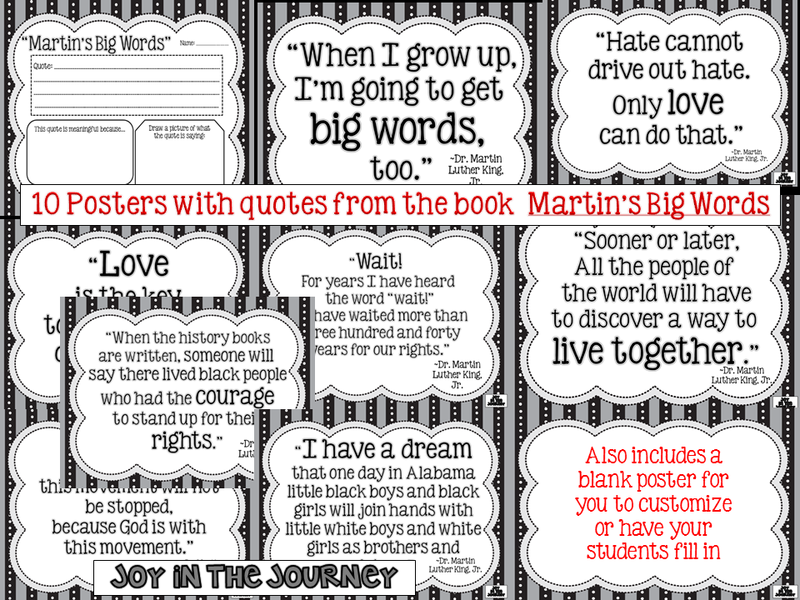 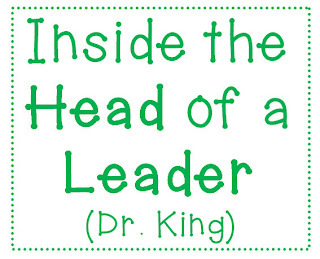 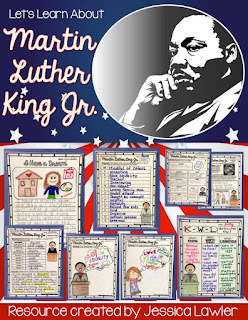 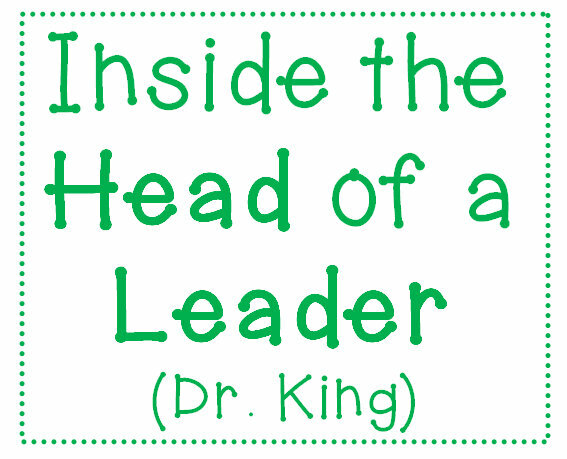 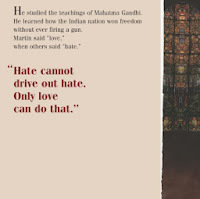 Note: This packet is included in my MLK Mega Packet and is also sold separately in my TpT store. 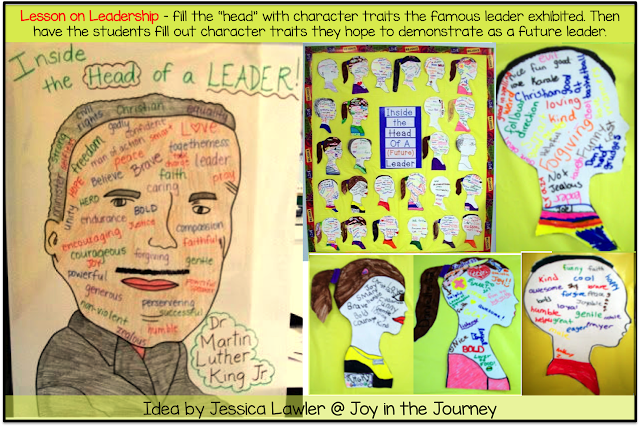 It was an awesome opportunity for the students to not only learn about what makes a great leader - but for them to then see what it will take for them to become a future generation of leaders. 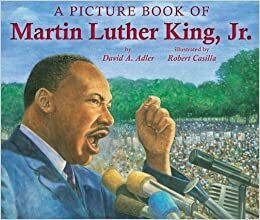 Martin Luther King Day STEALS!